Discover the Spirit You really are in this Series of 12 episodes by Dr. Roger B. Lane. Topics include "Abundance Consciousness"; "Forgiveness"; "The Power of Choice." 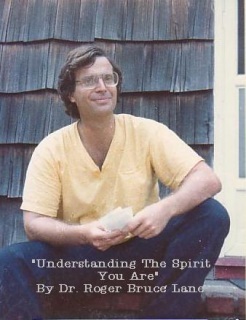 Continue discovering the Spirit You really are with this Series of 10 episodes by Dr. Roger B. Lane. Topics include "What is Self-Worth"; "What Is Meditation In The Path Of Soul Transcendence"; "Living Free And The Path Of Soul Transcendence." 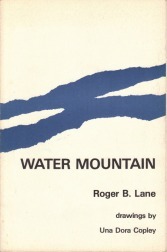 A copilation of Dr. Roger Bruce Lane's beautiful poems. 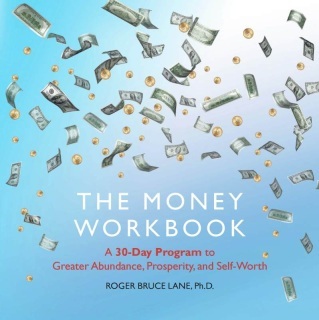 A thirty-day exploration of your life and how you work it. Through text and exercises, Dr. Lane makes the reader aware of patterns and beliefs running through his/her life. By working the workbook each and every day for thirty days, the reader comes face-to-face with these truths and is then given many opportunities to decide how the reader would like his/her life to be and new approaches to take. To order an mp3 of Talks visit Cosmos Tree, Inc. online store here!